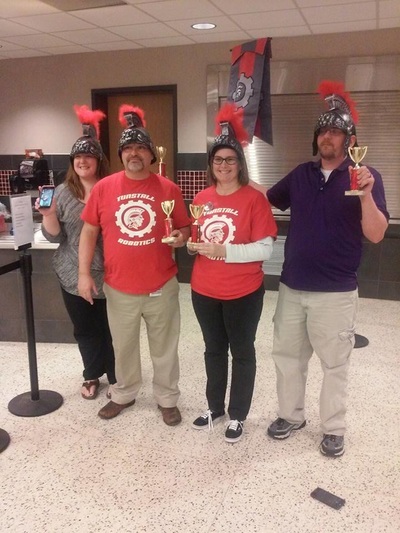 On February 29, 2016, we hosted a trivia night at our high school. 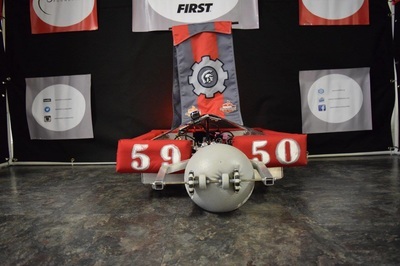 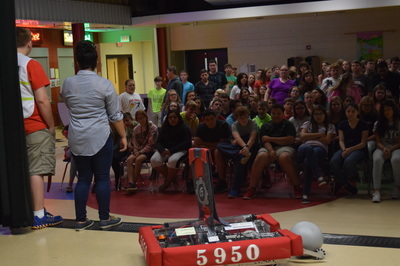 Our mission was to spread the message of the new robotics club and the FIRST message. 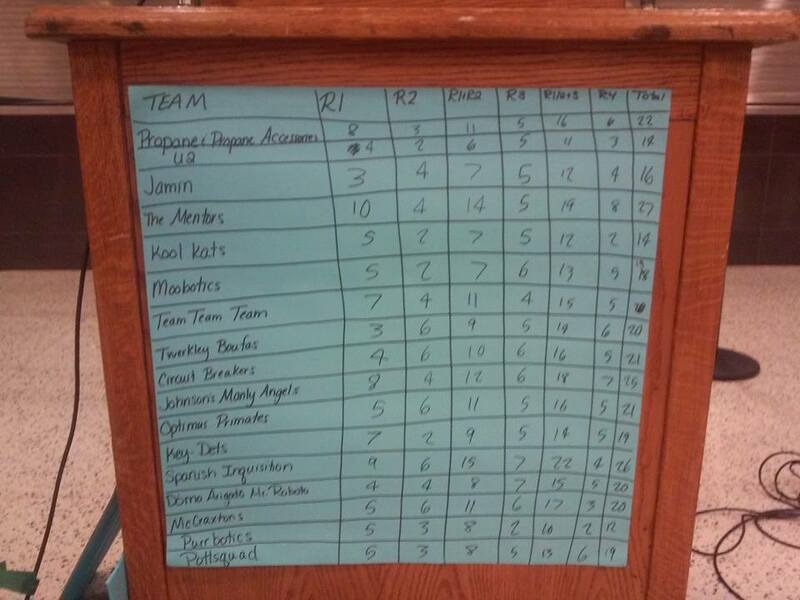 4 people could create a team and almost 20 teams participated that night! 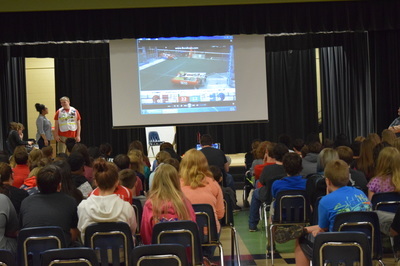 Each team had to answer robotics-related questions. 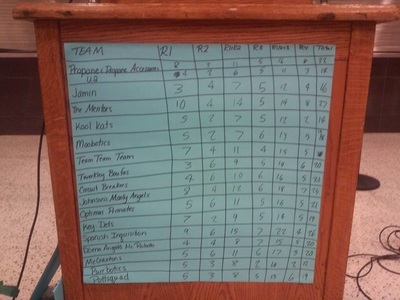 The winner, THE MENTORS, accumulated 27 points at the end of the night. This event helped us gain more attention to our team, and our social media as well as spreading the FIRST message. 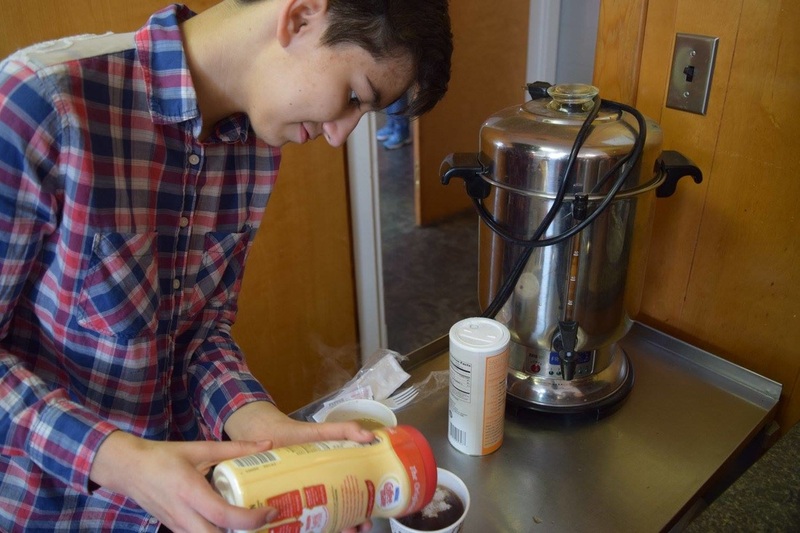 On April 23, 2016, we hosted a pancake breakfast at Fairview United Methodist Church do help start the Robotics Booster Club. 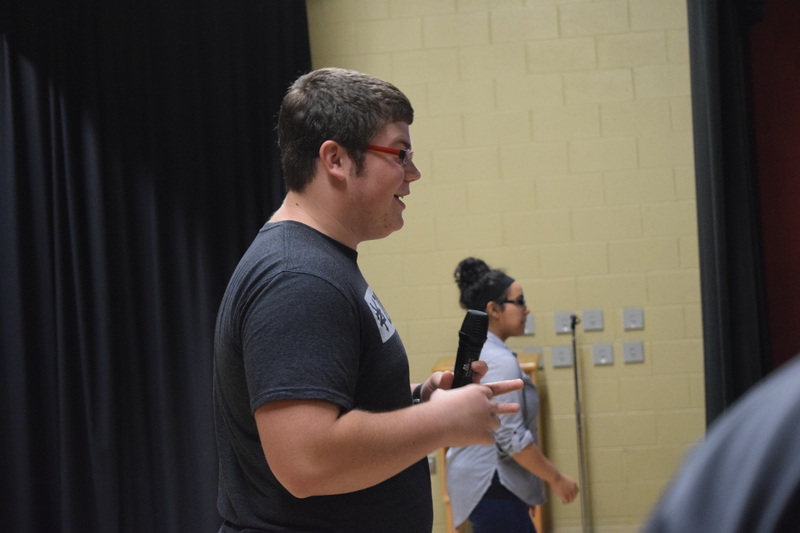 The tickets costed $6. 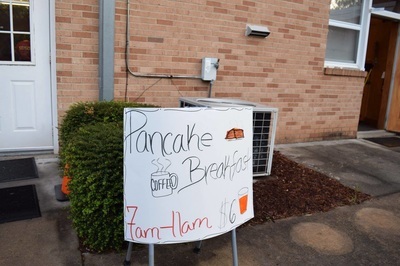 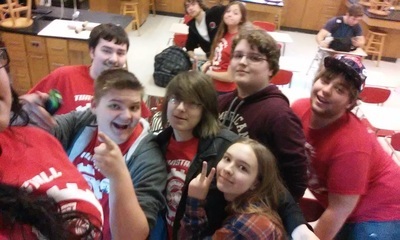 We served pancakes, sausage, juice, and coffee; prepared by the robotics members. 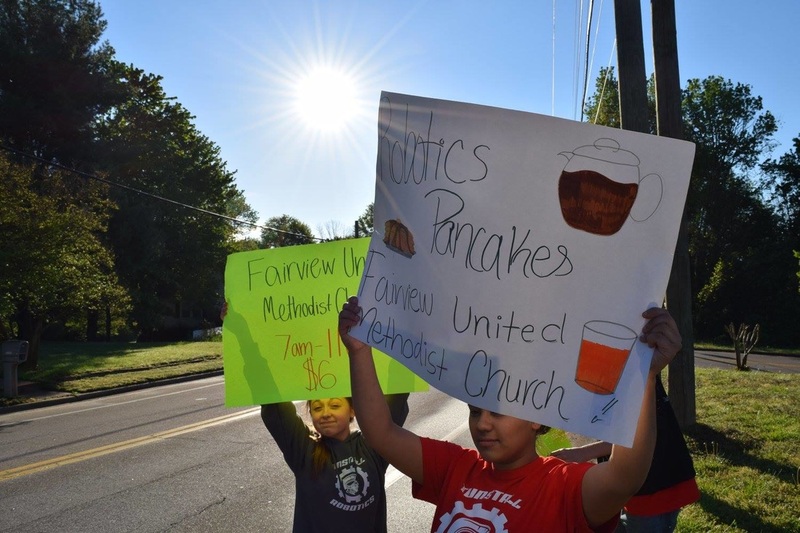 We cooked hundreds of pancakes and lots of people stopped by including students from school and community members. 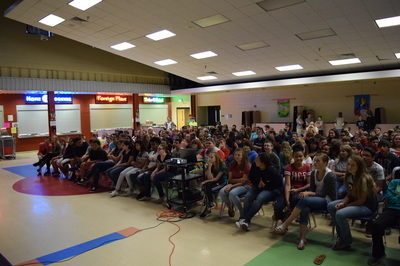 It was very successful and we thank everyone that could come and support us. 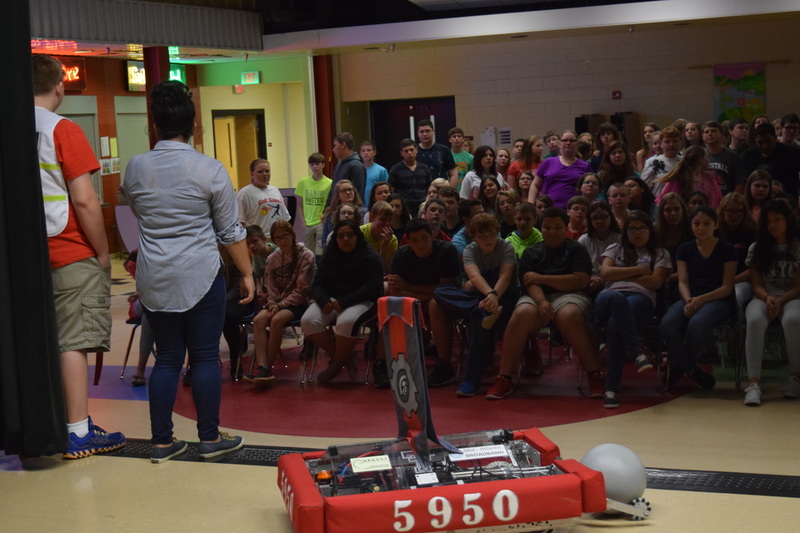 We presented our robot, TOGO, to local 6th, 7th, and 8th graders at Tunstall Middle School. We talked about the importance of robotics and technology and what FIRST offers. The students were very excited knowing that when they get to the high school they can join. 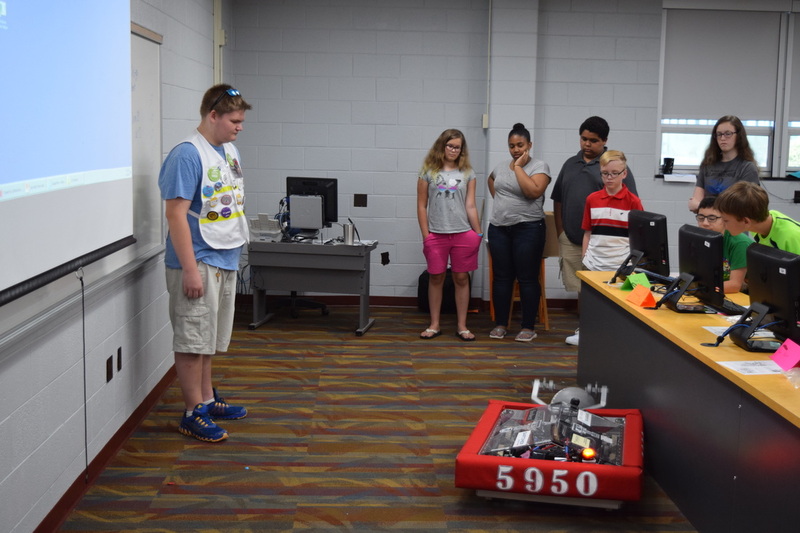 But we also let them know that we are also starting an FTC team at the middle school. 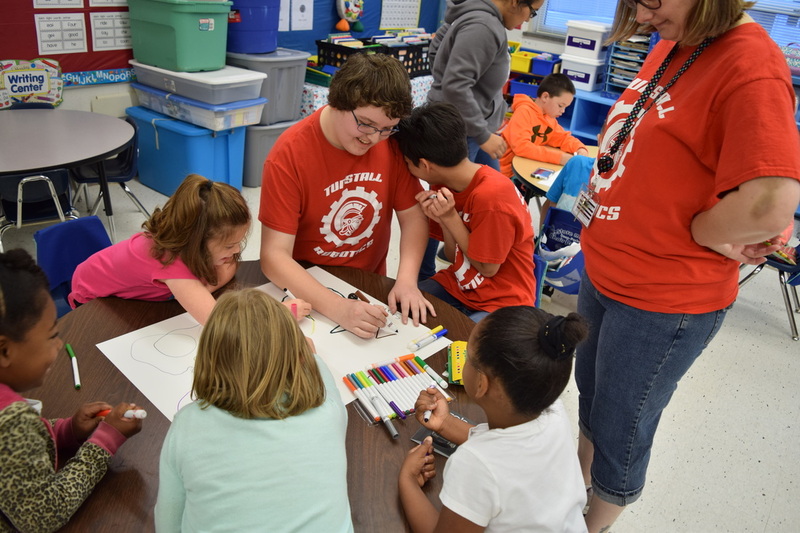 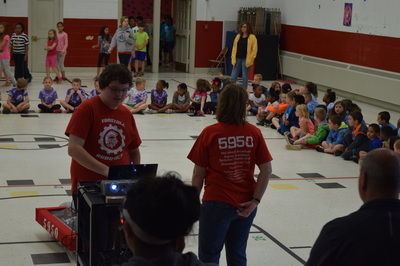 On May 12, 2016, Team 5950 presented TOGO to a local elementary school. 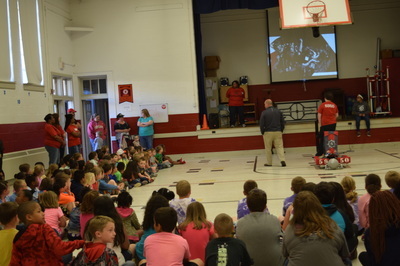 Everyone gathered into the gym to learn about FIRST and watch videos. 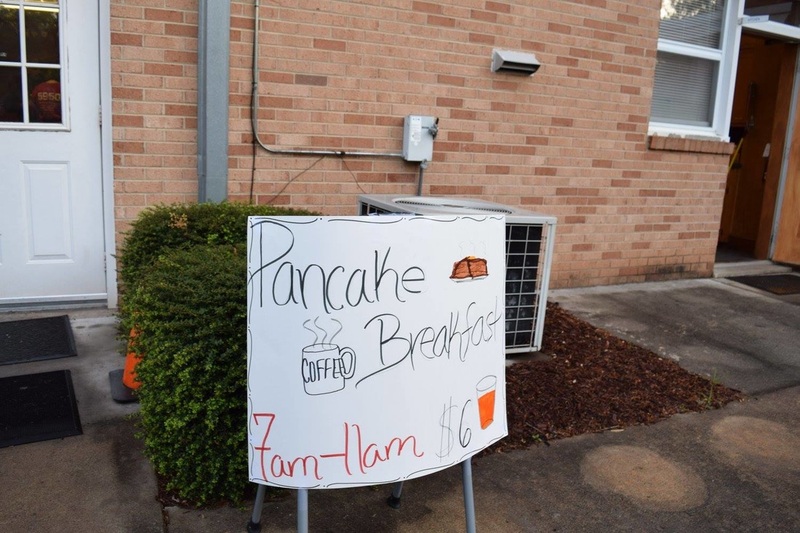 We drove TOGO around. 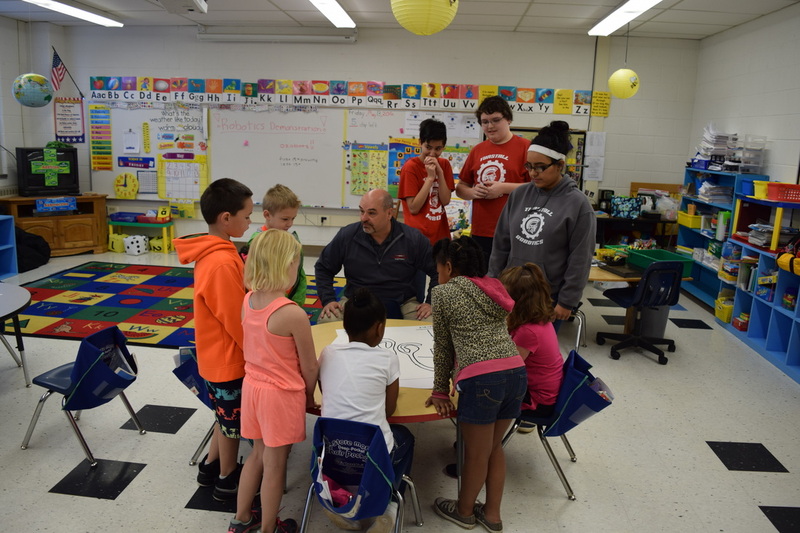 We also showed a class how Ozobots worked for an hour. Everyone seemed very excited and enjoyed learning about what we do. 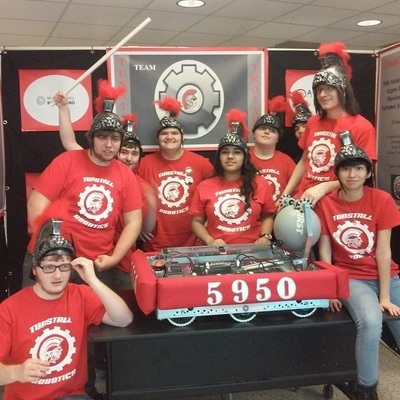 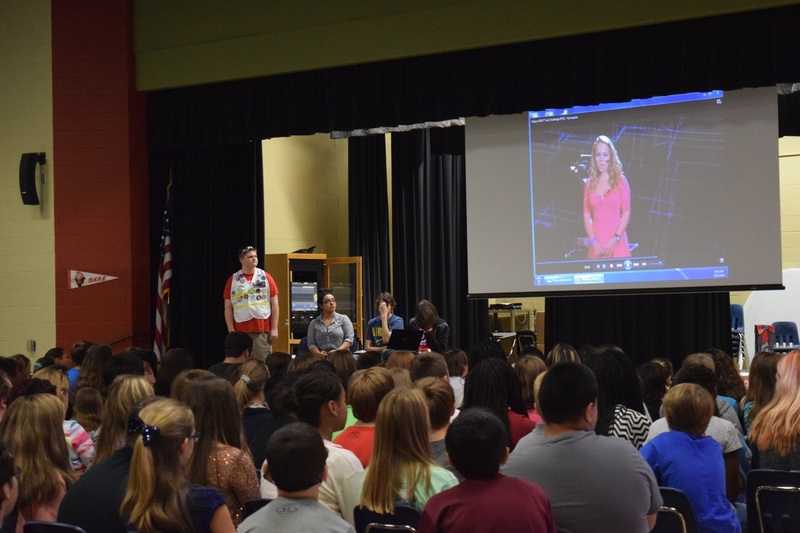 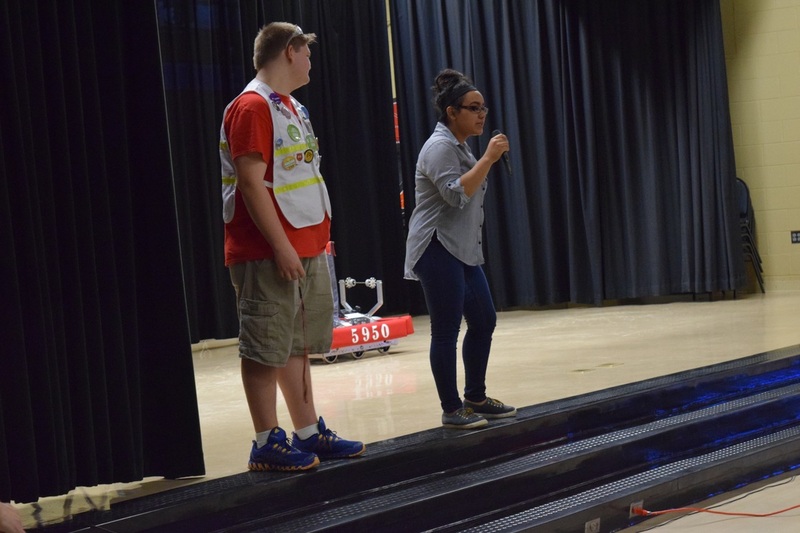 On June 29, 2016, Team 5950 presented TOGO to a class of rising middle schoolers. We let them drive our robot around and everyone enjoyed it. We taught them how to use finch robots and ozobots. We thank everyone who made this possible!